Peggy Blann Phifer’s Debut Novel a Hit! 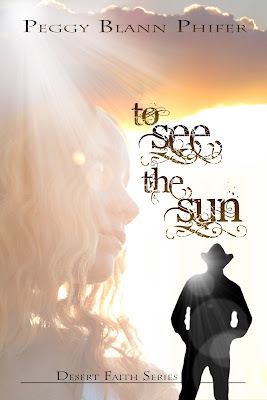 I recently had the enjoyable privilege of reading Peggy Blann Phifer’s debut novel, To See the Sun, and I highly recommend it. Can’t wait for the sequel!